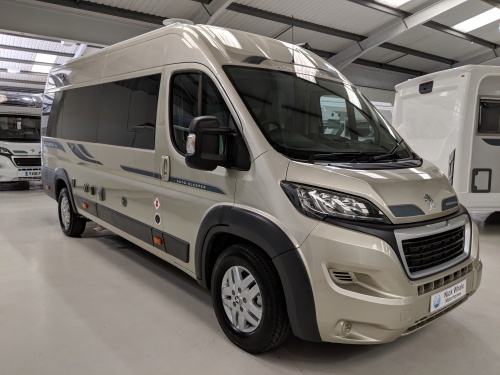 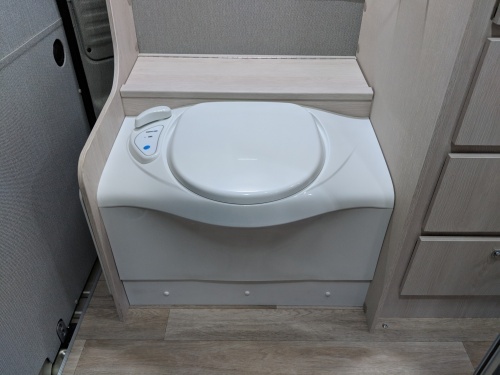 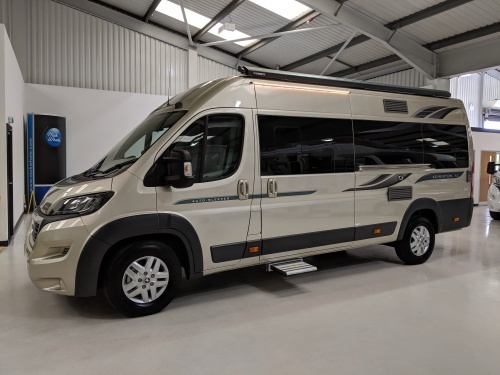 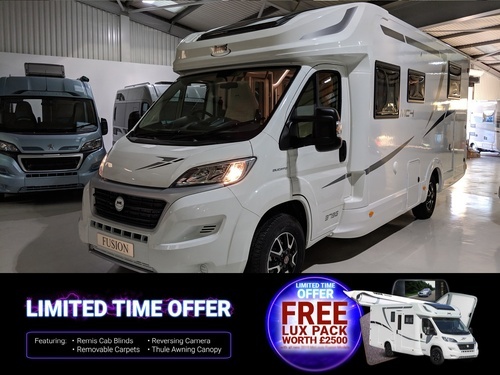 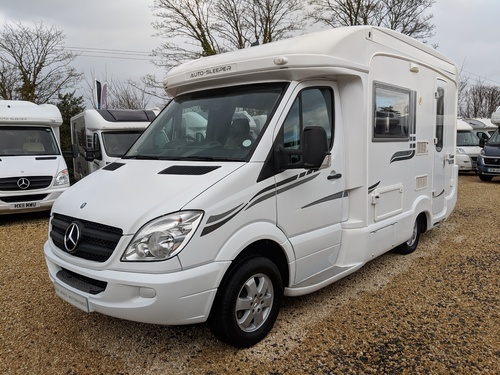 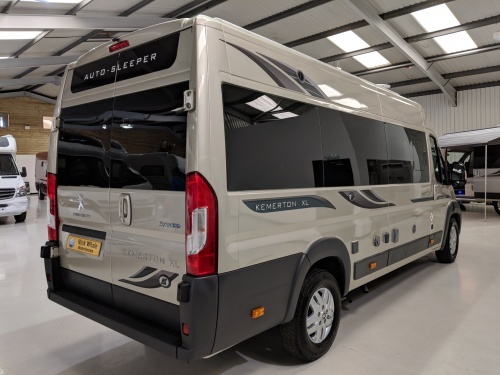 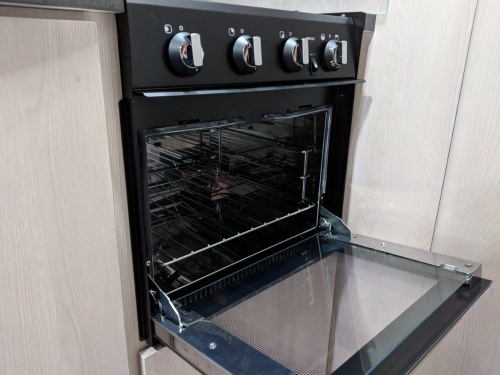 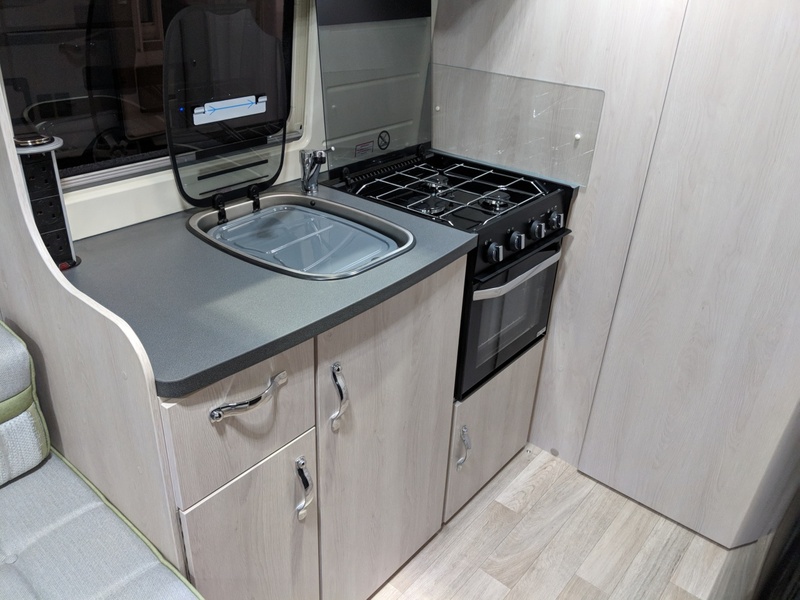 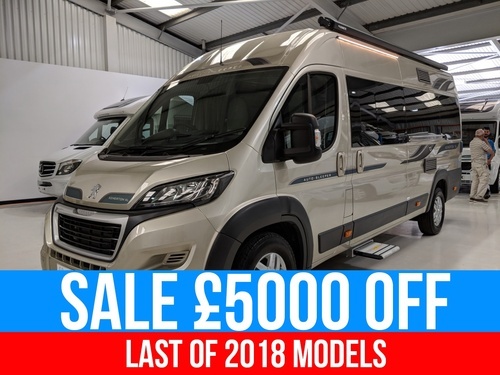 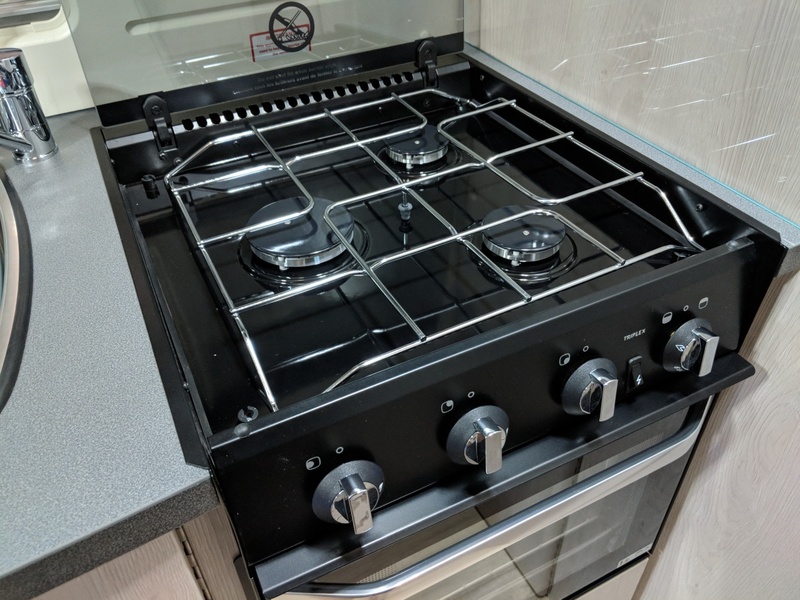 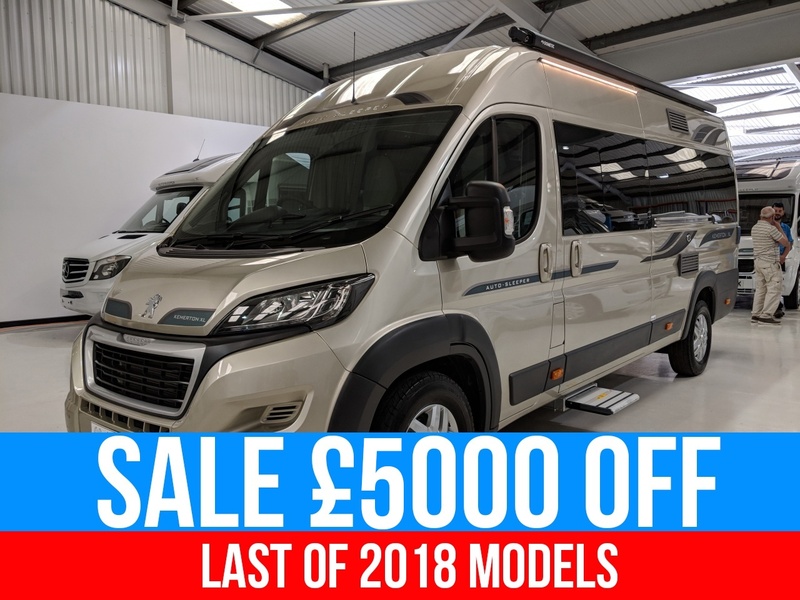 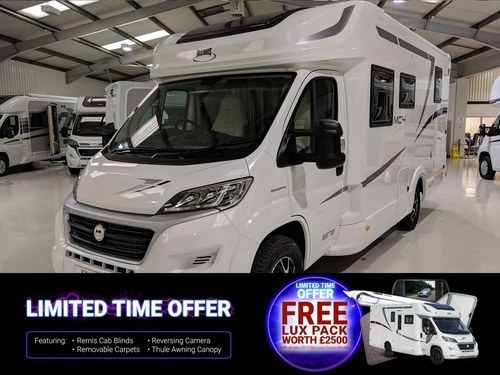 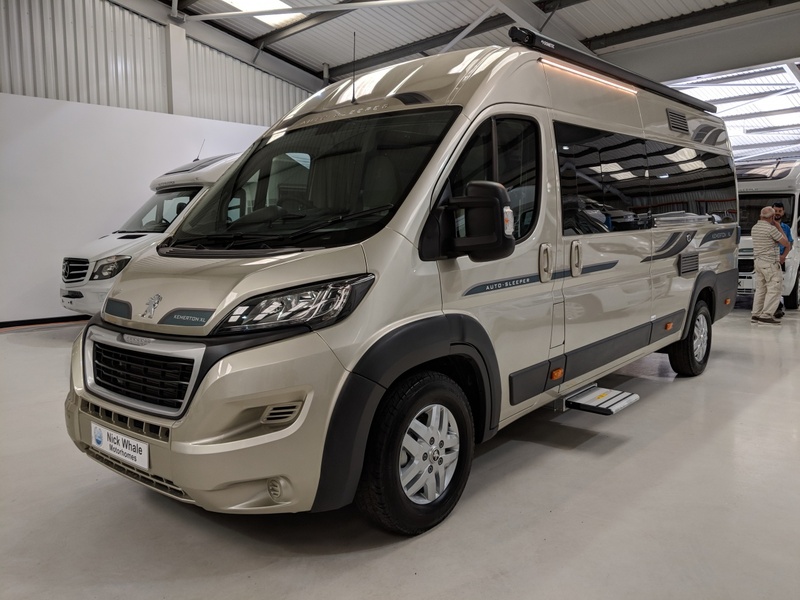 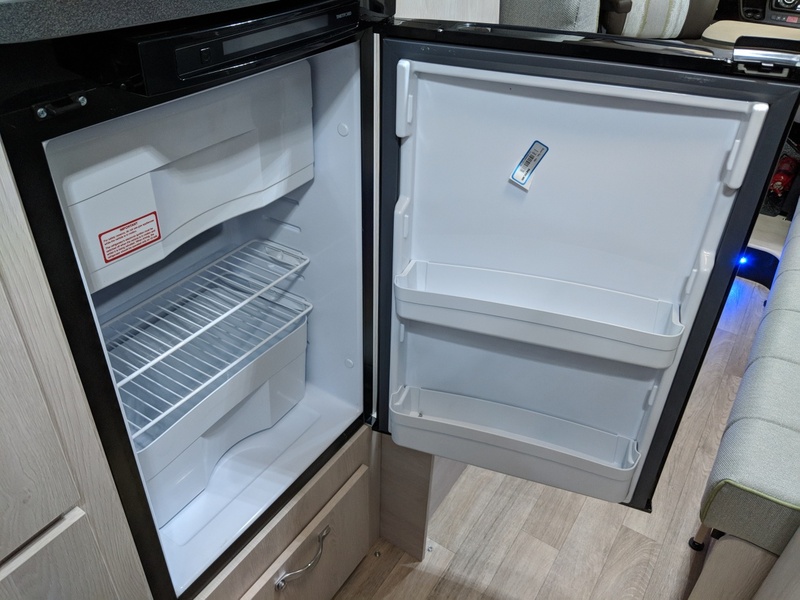 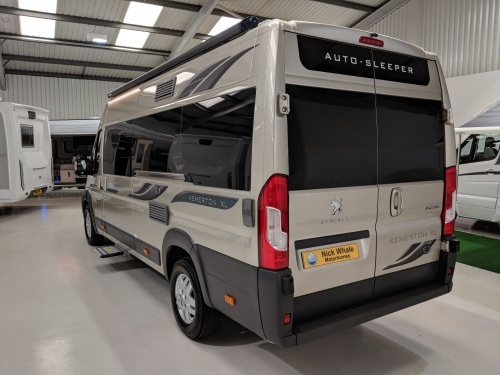 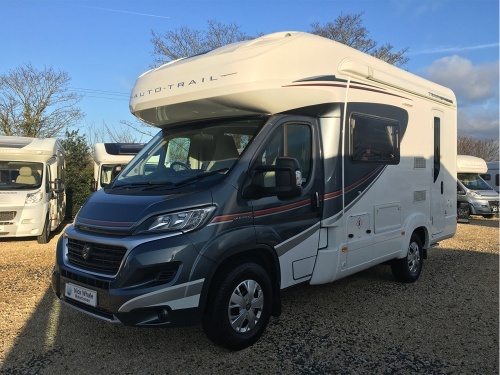 This is a one off deal on the last remaining 2018 model Kemerton XL in Segrada Leaf. 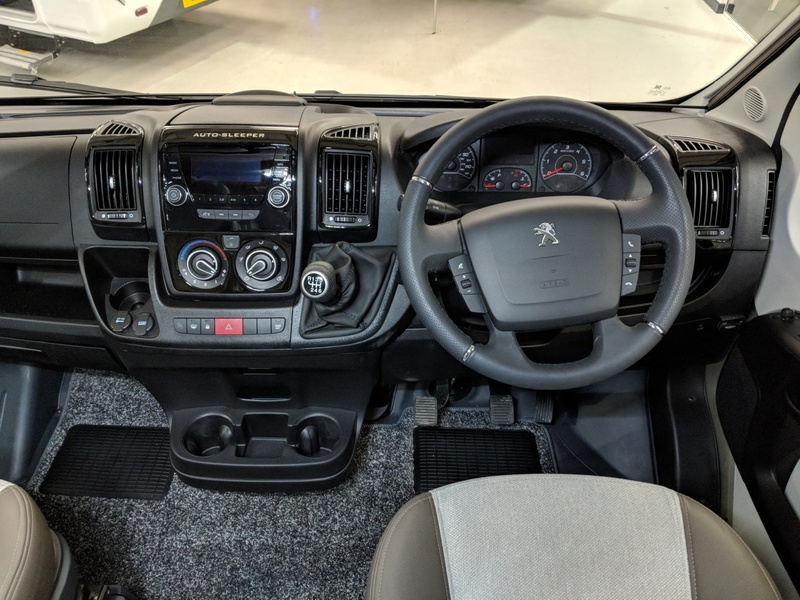 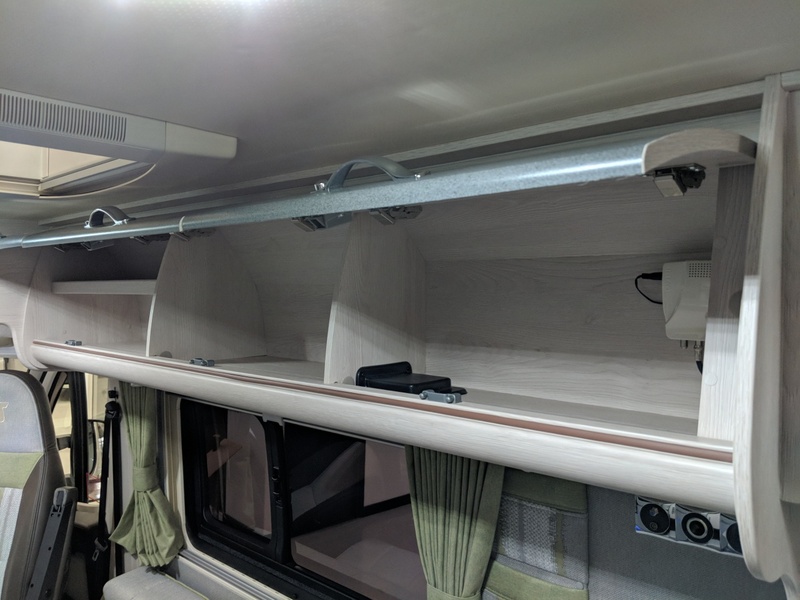 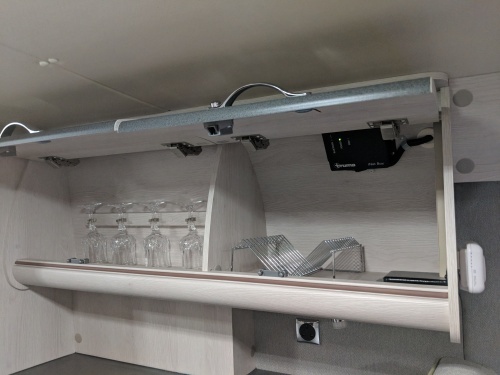 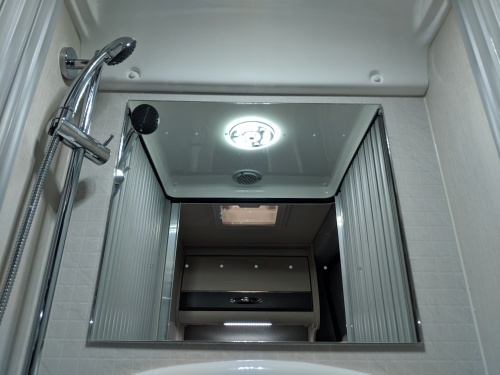 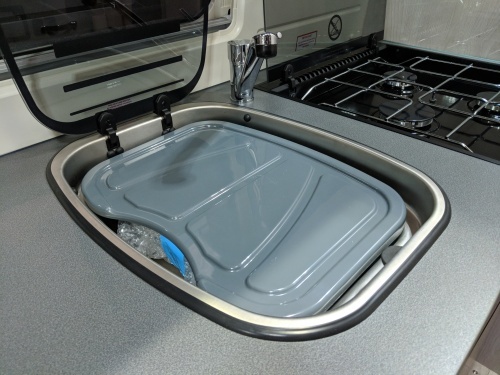 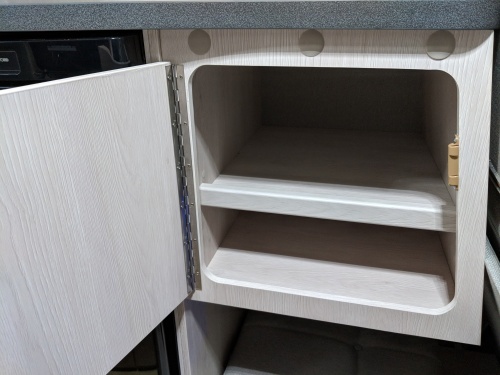 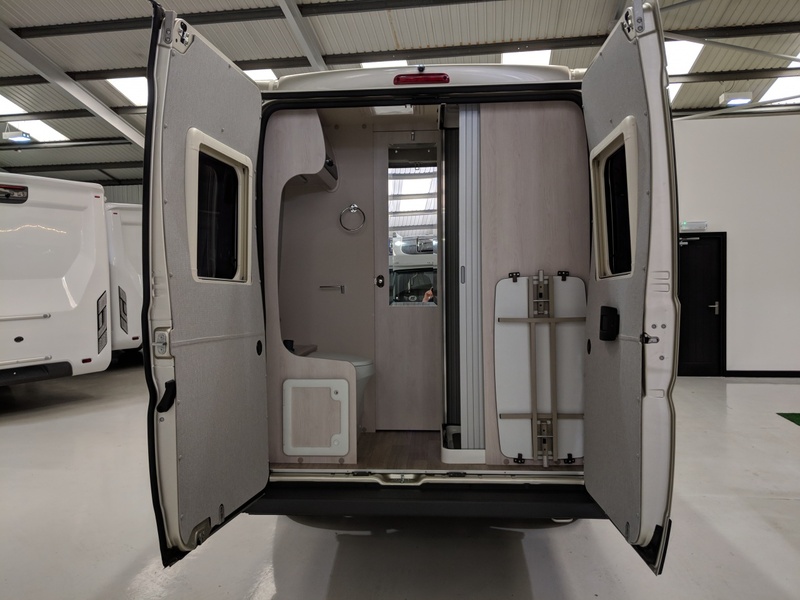 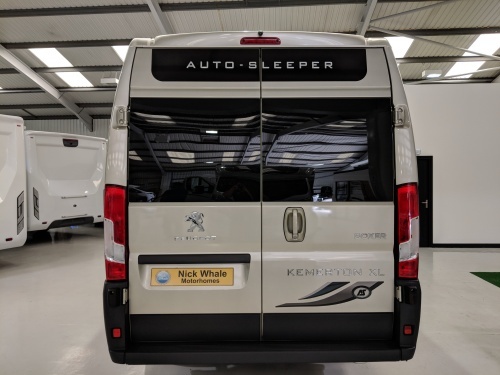 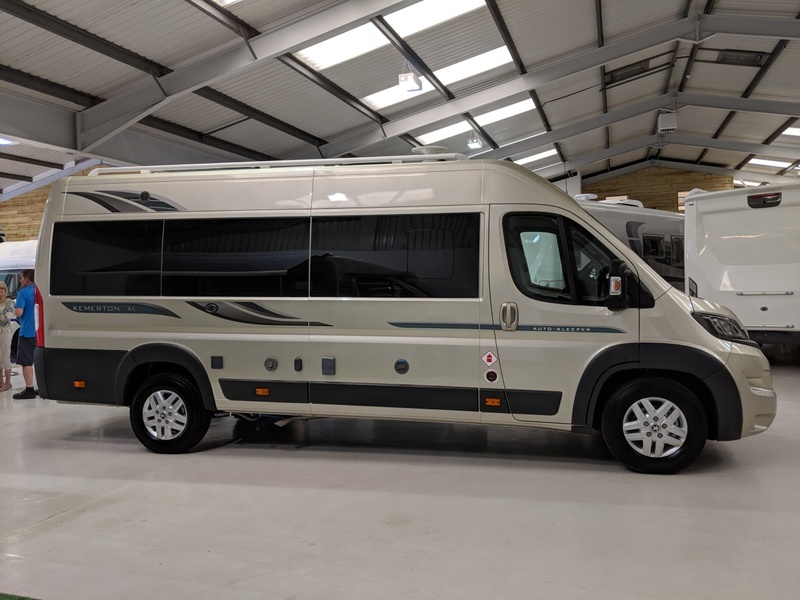 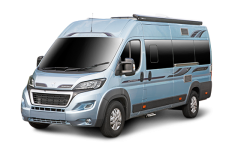 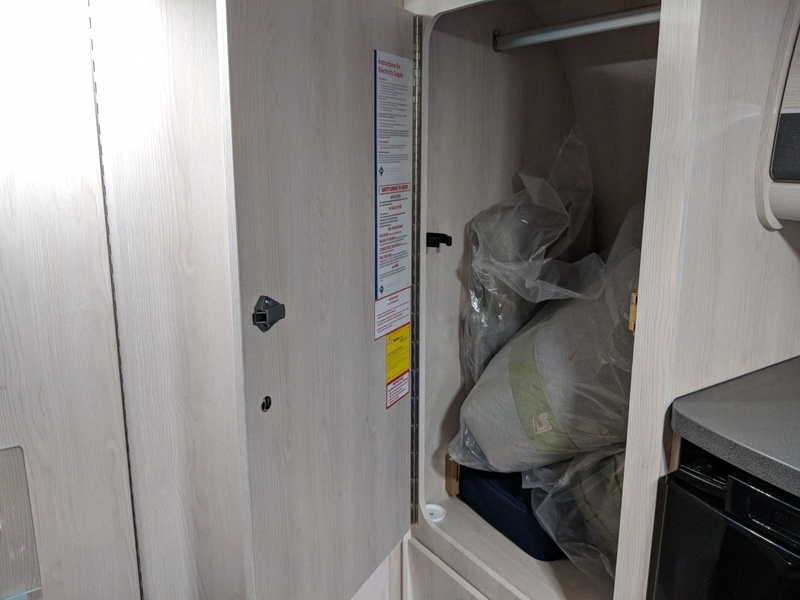 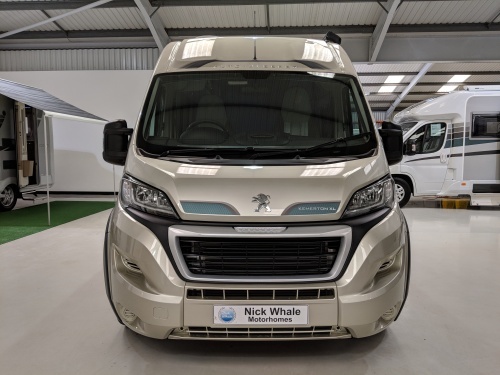 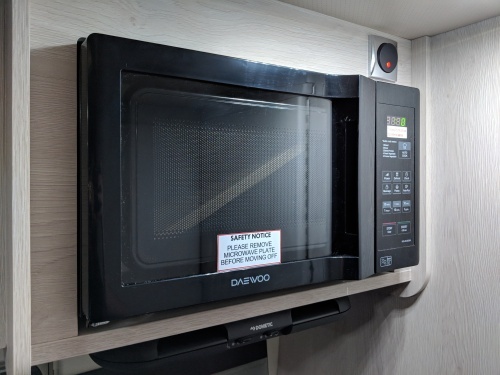 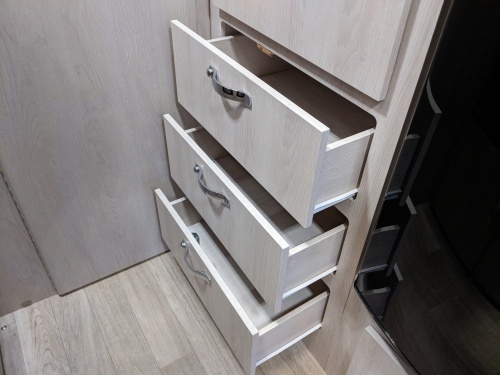 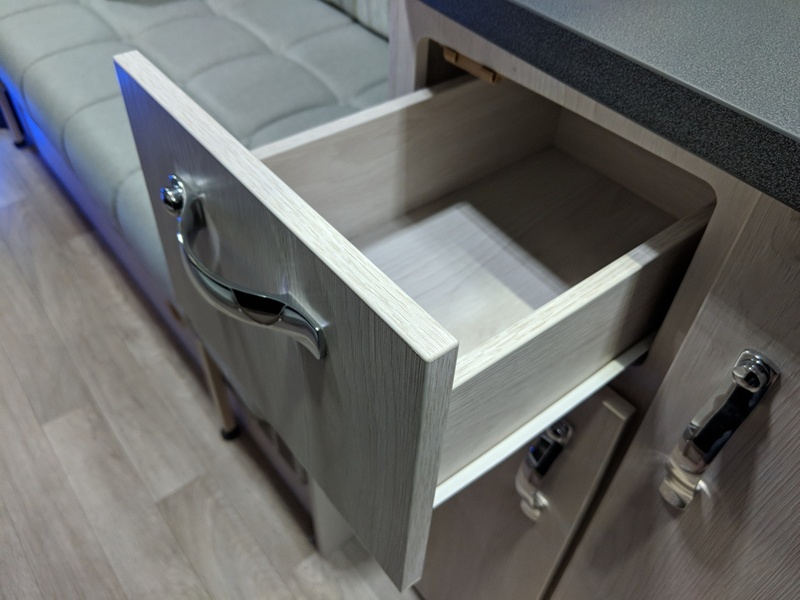 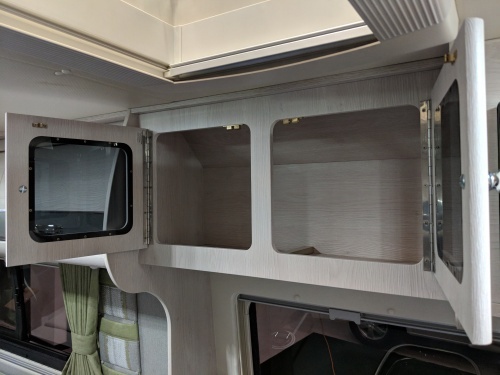 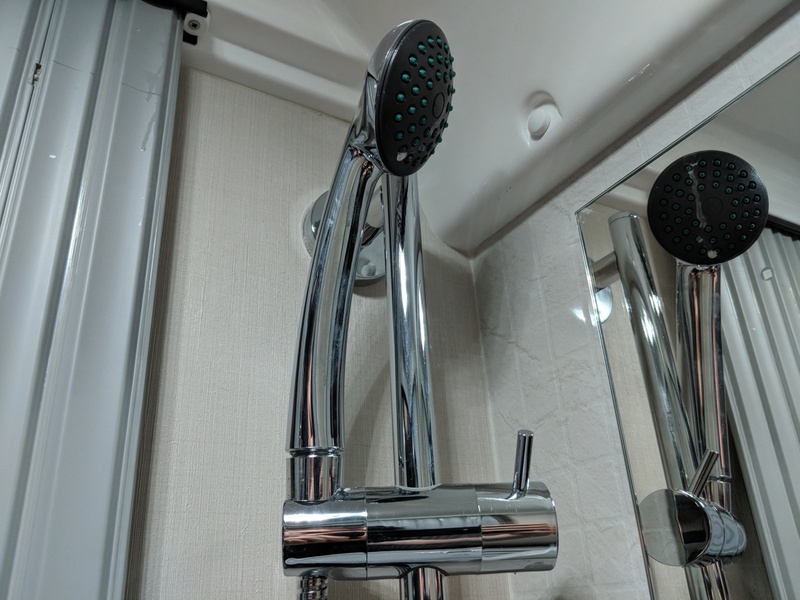 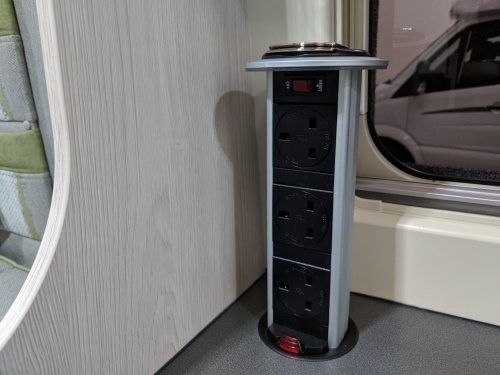 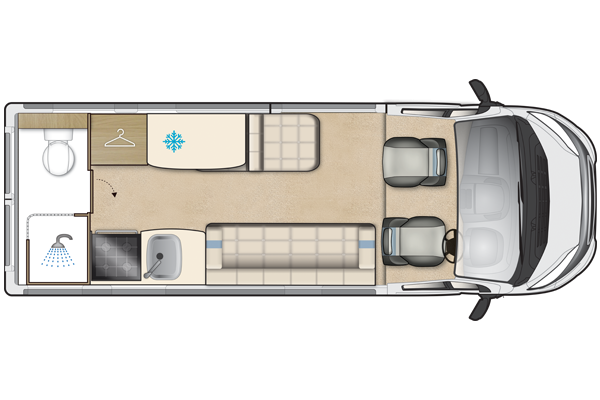 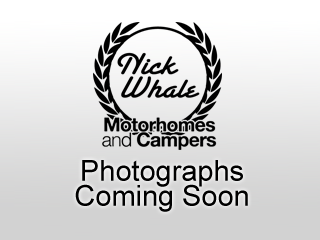 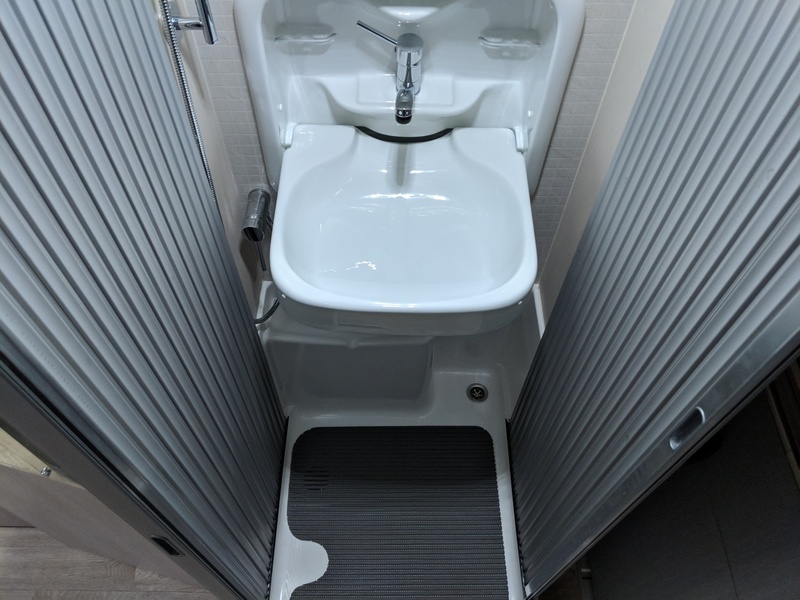 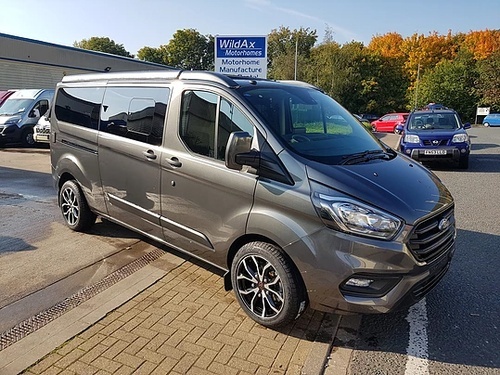 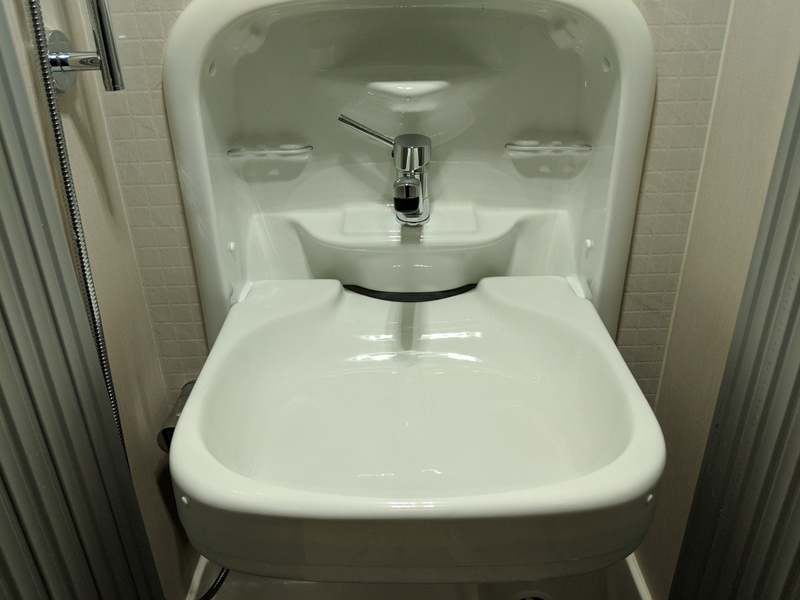 Offering everything one could ever need in a van conversion and designed to offer you the very best in luxurious living. With a full width bathroom, a fully appointed kitchen and spacious lounge area, the Kemerton XL truly boasts a specification second to none.